The guitarist revealed details of a life-changing fan encounter on Twitter this week. 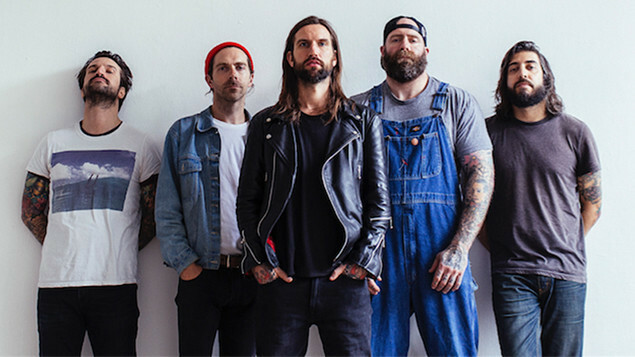 Every Time I Die guitarist Jordan Buckley has revealed how he accidentally managed to save a fan's life mid-show. Jordan took to Twitter to tell fans a "crazy" story of how he spat beer that went in the fan's eye, leading them to get checked out the doctor and discovering they had an undetected tumour. Every Time I Die can currently be seen on the final cross-country run of Warped Tour in the US.